– BBC Bitesize and Wikipedia websites for resources. Oh, and the textbook. 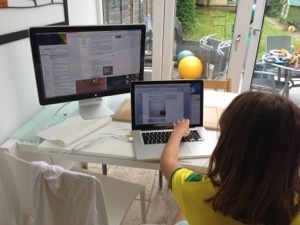 Posted on June 22, 2013 by anacanhotoPosted in Personal, Teaching and programme administrationTagged Digital literacy, Homework, pre-teen, technology.